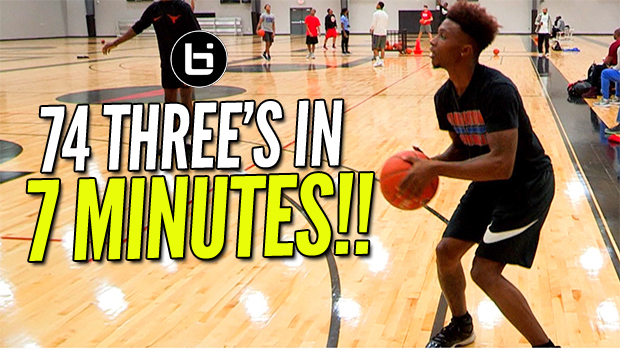 De’Aaron Fox Pays Homage to the #HoopState in Front of Coach Cal! 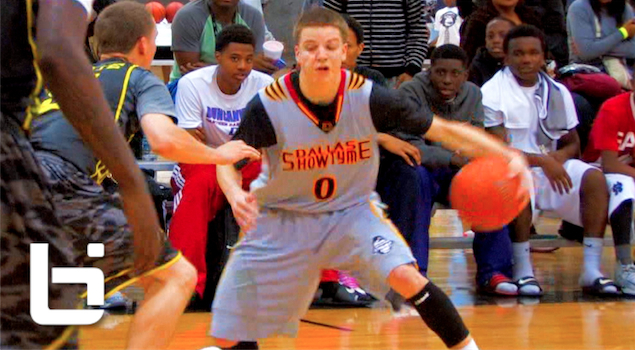 Phil Forte The BEST SHOOTER In College? 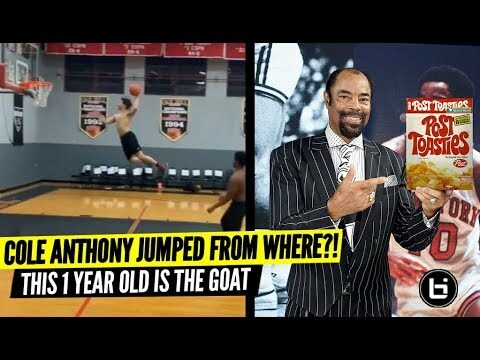 Shows Off Ridiculous Range! 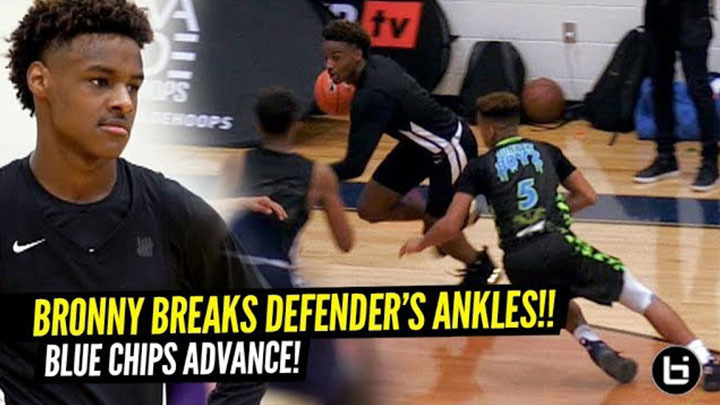 D’Angelo Allen -NATIONS BEST KEPT SECRET! 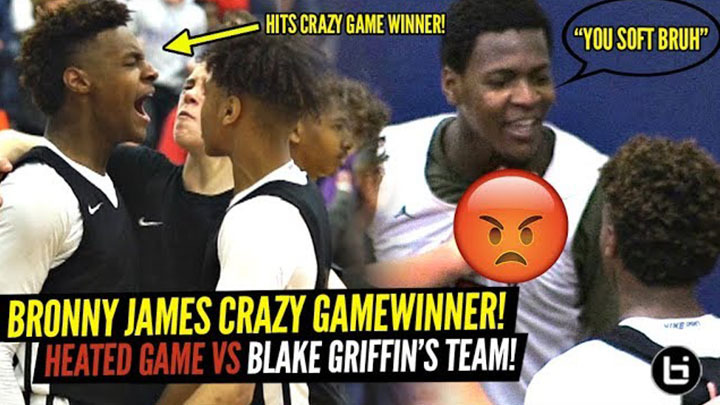 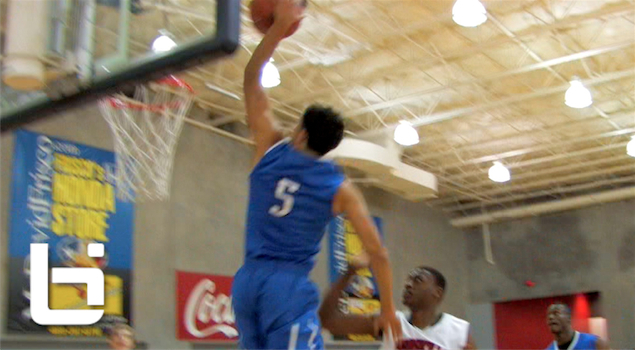 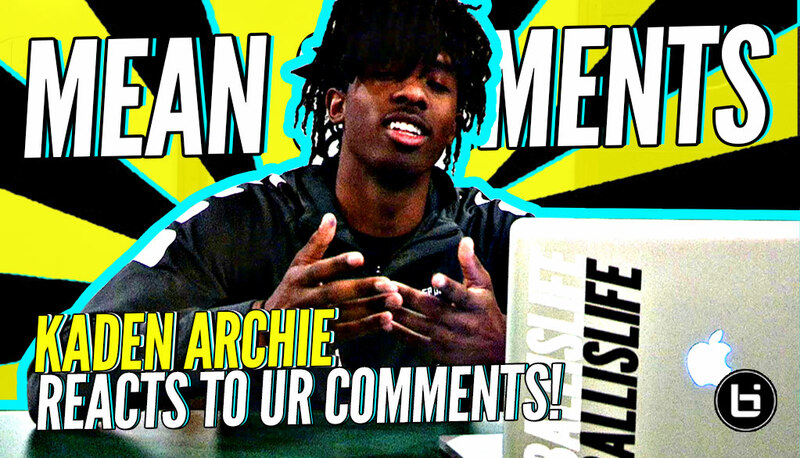 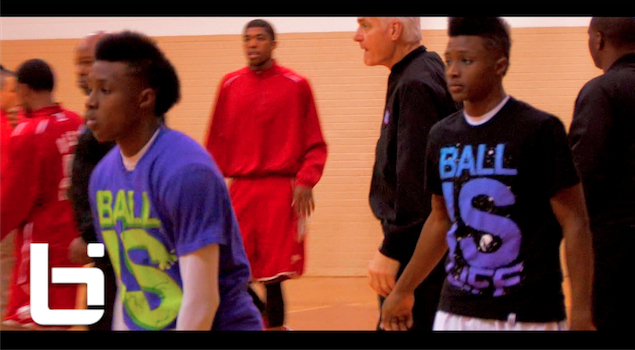 Official Ballislife HS Mix! 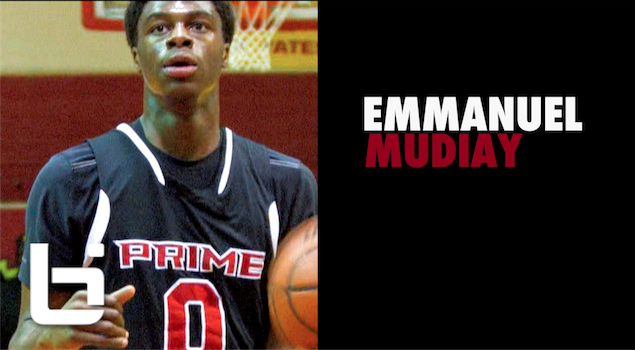 Emmanuel Mudiay Starts His Senior Season Like A BOSS! 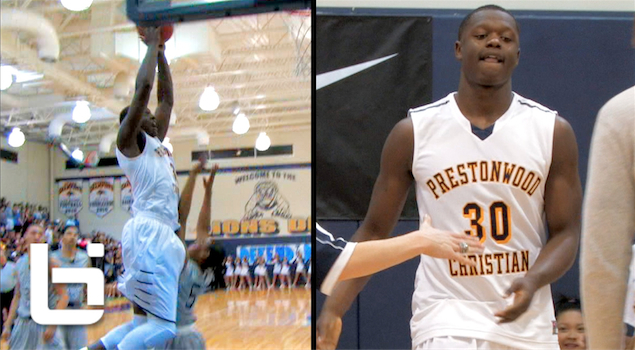 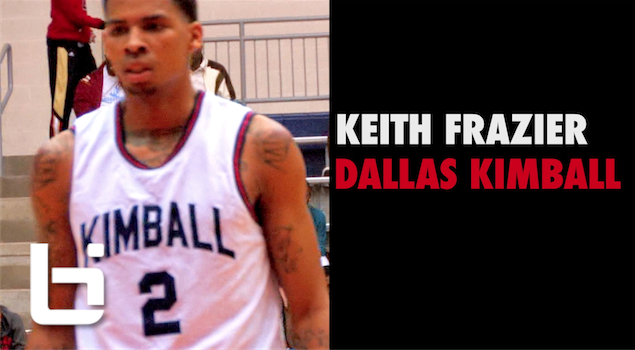 Prime Prep (Emmanuel Mudiay) Vs Triple A (King McClure) – Battle of Dallas! 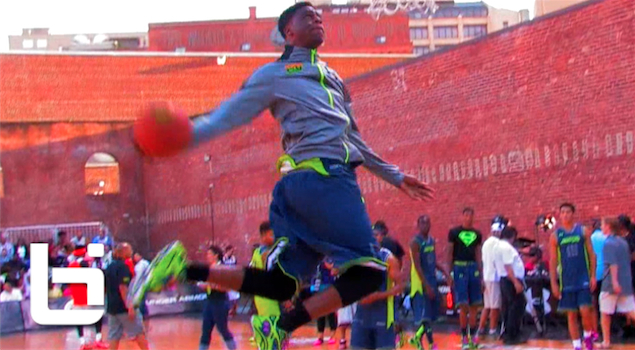 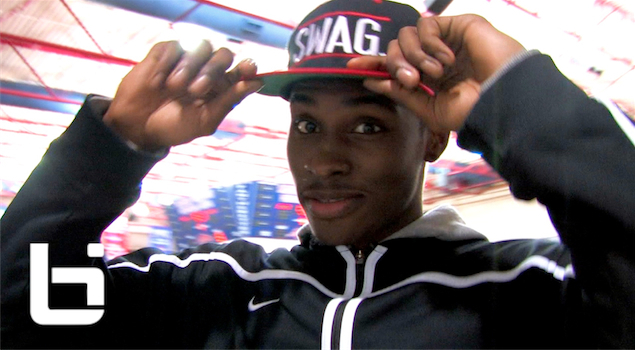 Malik Newman- The UNSTOPPABLE JUMPER! 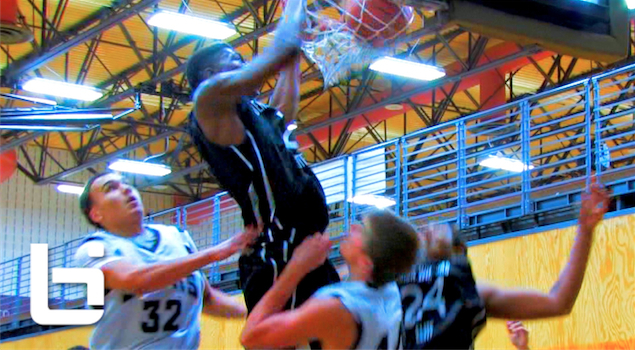 Official Ballislife Summer Mix! 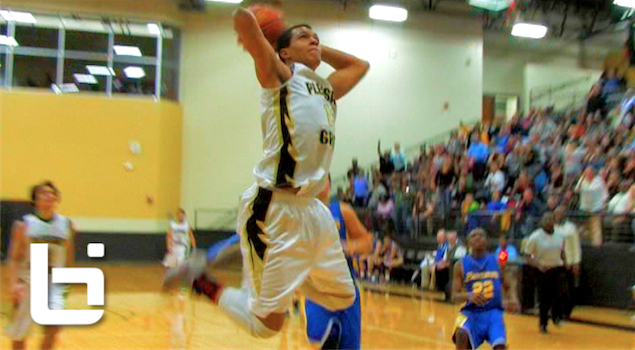 6’10” Tyler Davis IS A BEAST! 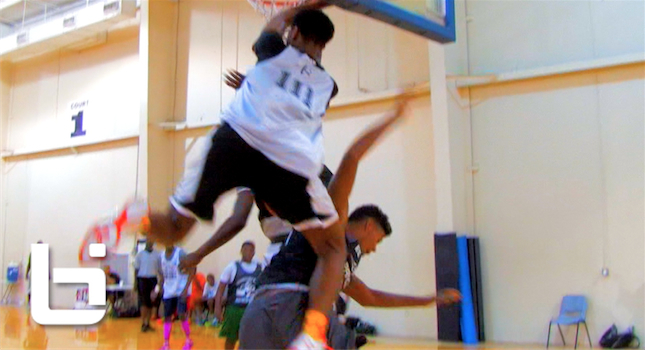 Official Ballislife Summer Mix! 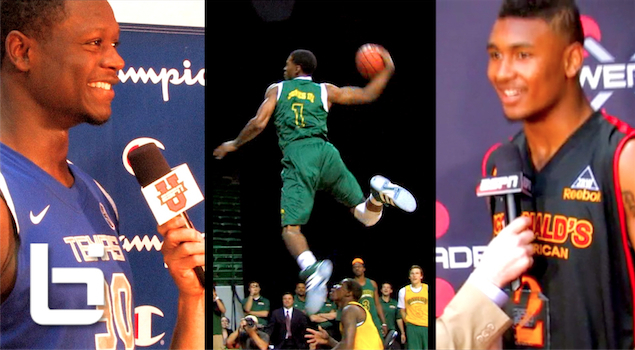 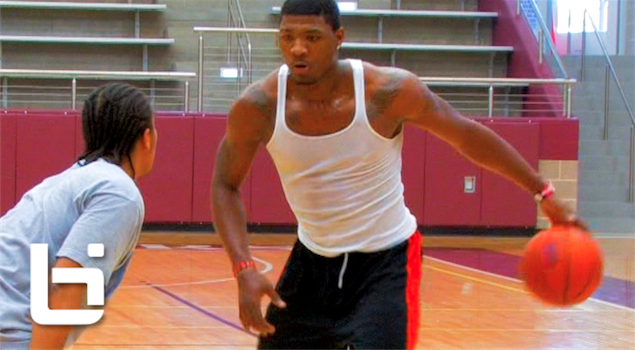 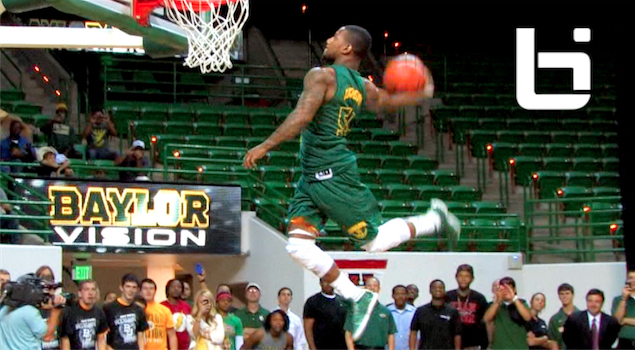 Marcus Smart The #1 Returning Sophomore In College Ball Official Summer Mix! 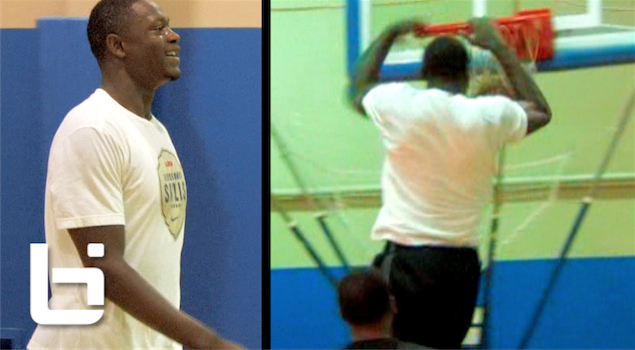 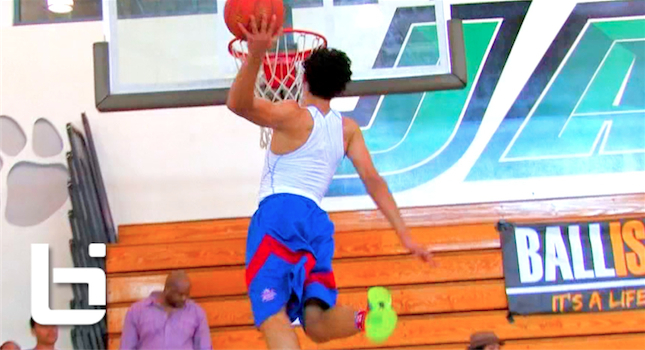 Pangos ALL South Frosh & Soph Camp Official Ballislife Recap! 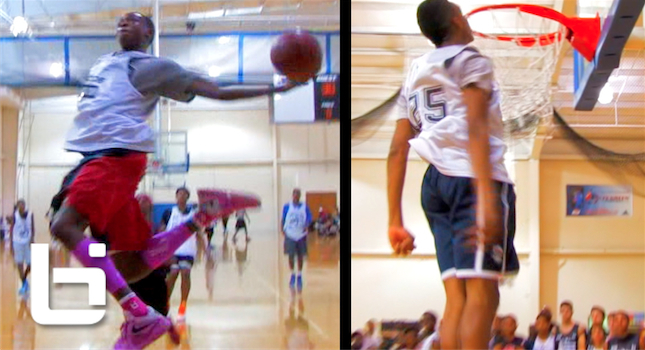 De’Aaron Fox & Terrance Ferguson – OPERATION SHUT DOWN at Pangos Camp! 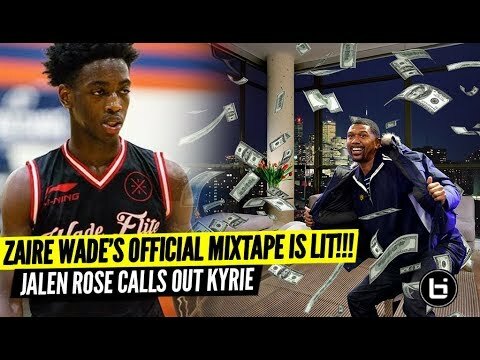 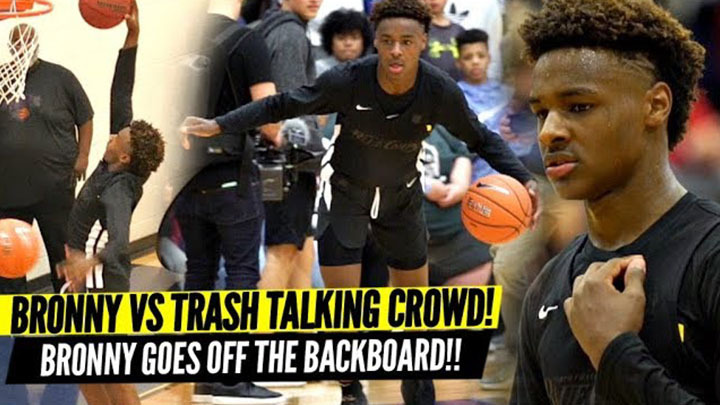 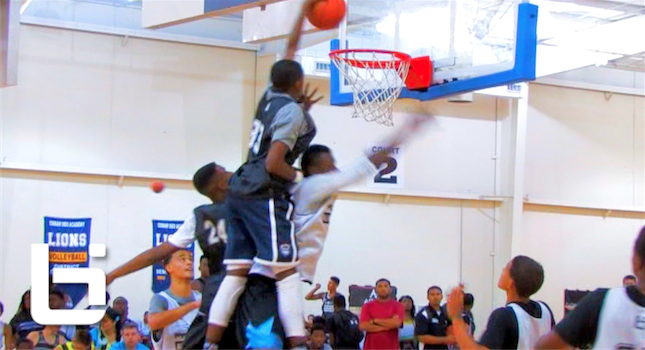 The TOP 9th Grader In The Country? 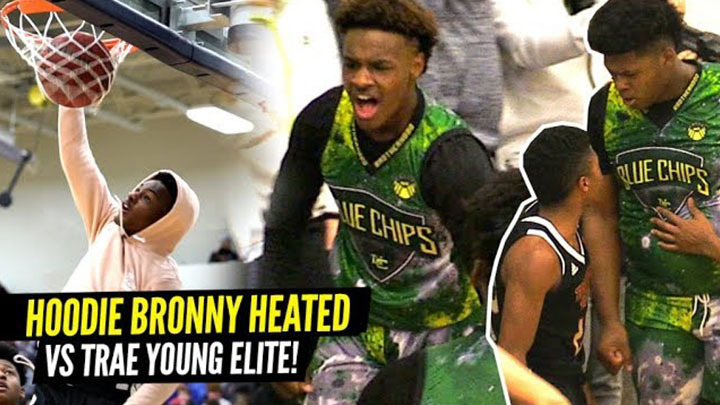 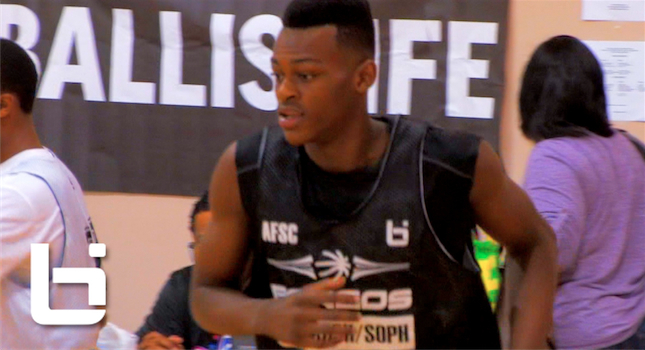 Jarred Vanderbilt Shows Out At Pangos! 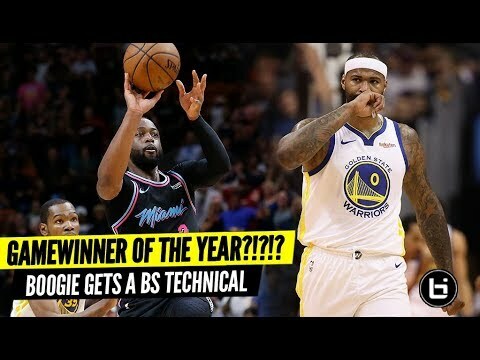 The Most UNDERRATED Player? 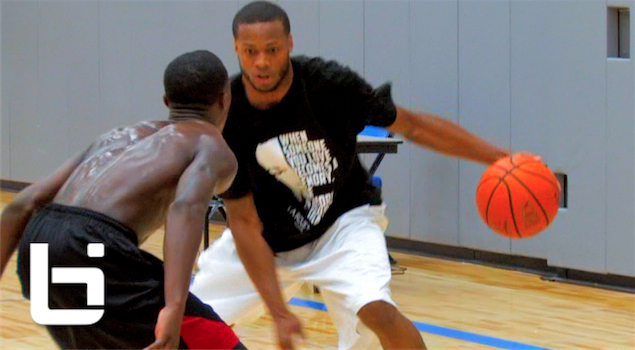 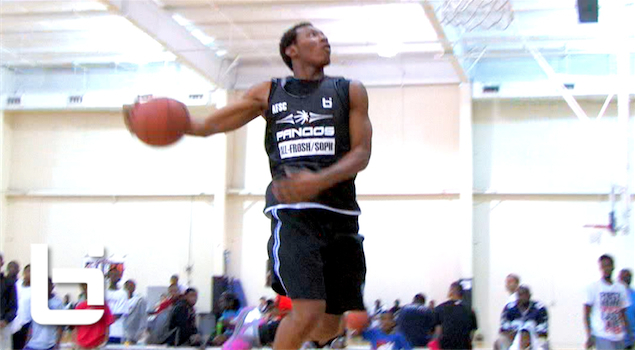 PG Alex Robinson Official Summer Mixtape! 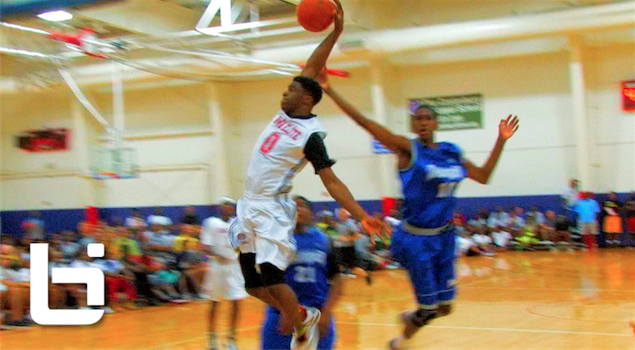 The GASO High School Basketball Tournamnet recap! 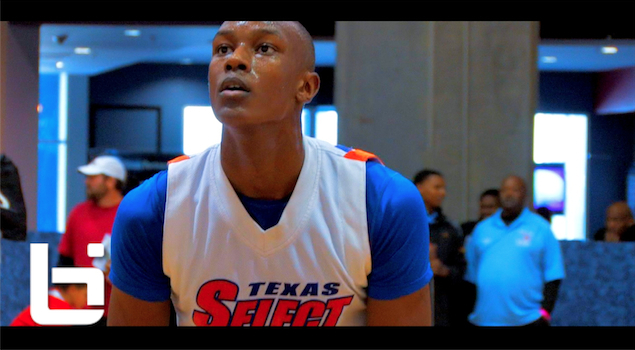 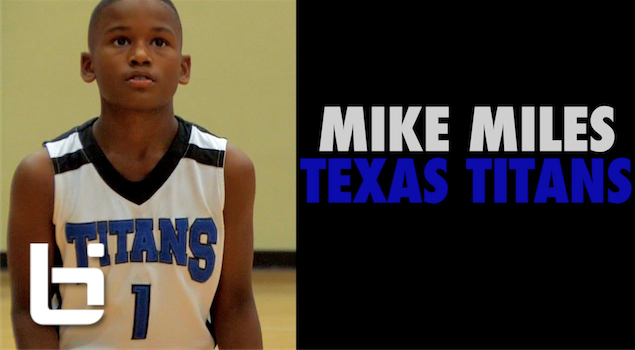 Here are a few of the top plays from the Great American Shootout from Houston, Tx. 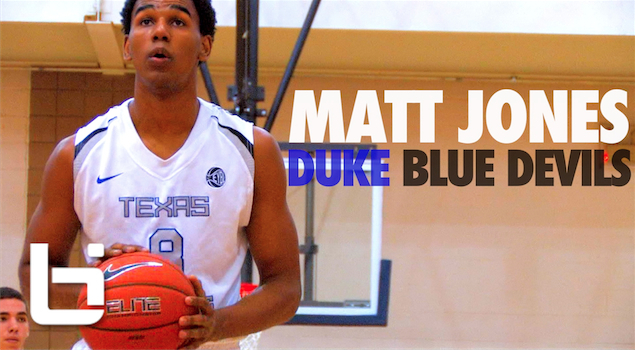 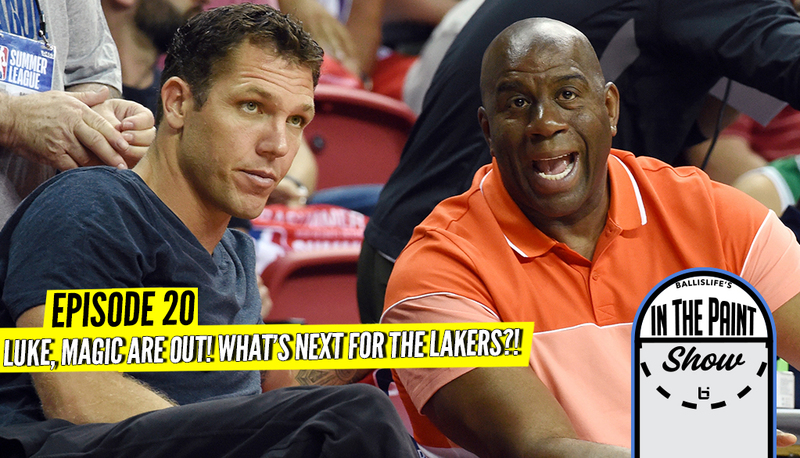 Go ahead and get yourself Triple Blocked. 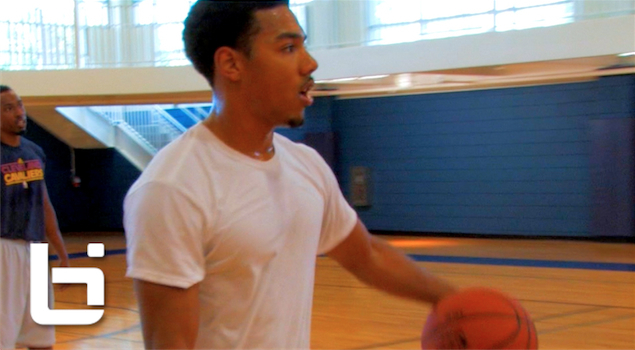 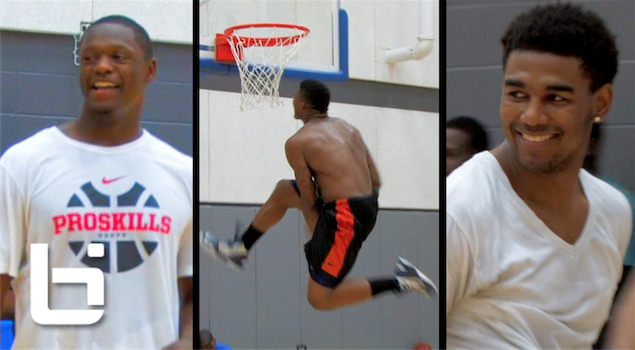 Ballislife Exclusive – Phil Pressey Crazy Pre-Draft NBA Workout!